Website & identity for a new style law firm. 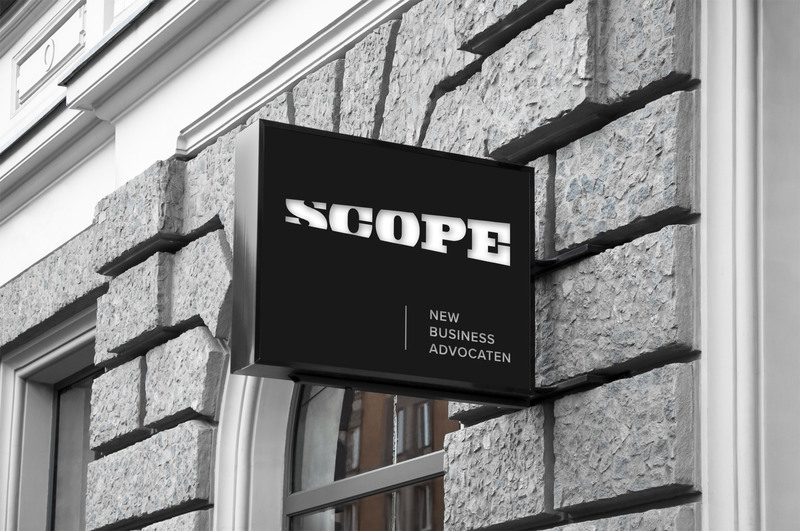 Innovation, collaboration and entrepreneurship are at the core of Scope Advocaten. The experienced lawyers feel right at home in the dynamic playfield of privacy, IE, franchising and e-commerce. 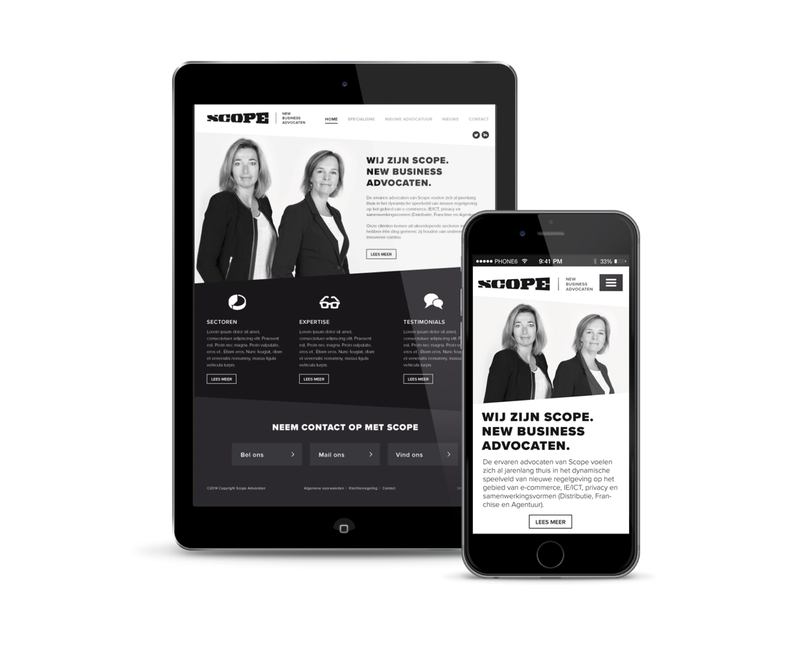 When Linda & Annelies asked me to design their identity and website I stepped right in. 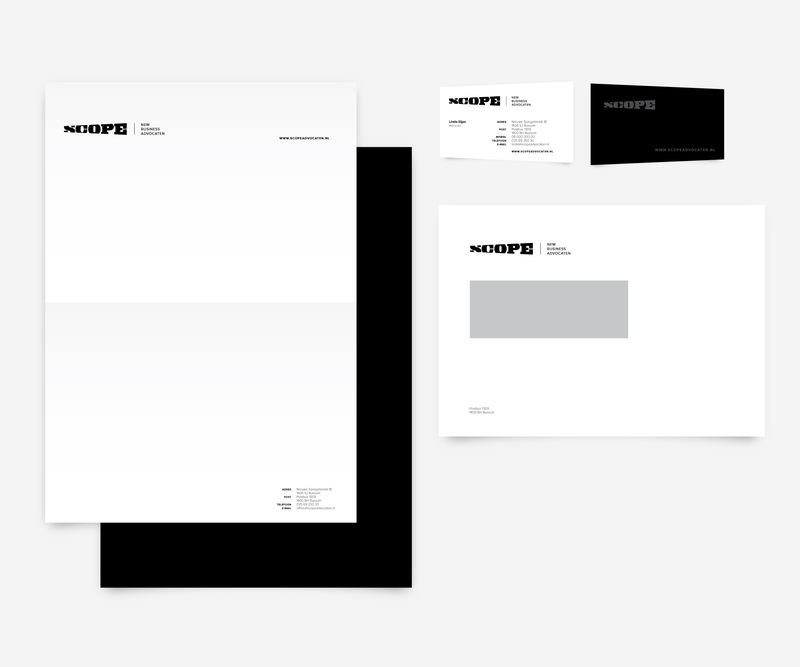 The visual field (scope) is literaly used in the logo and visual identity. A handpicked selection of logos and icons. 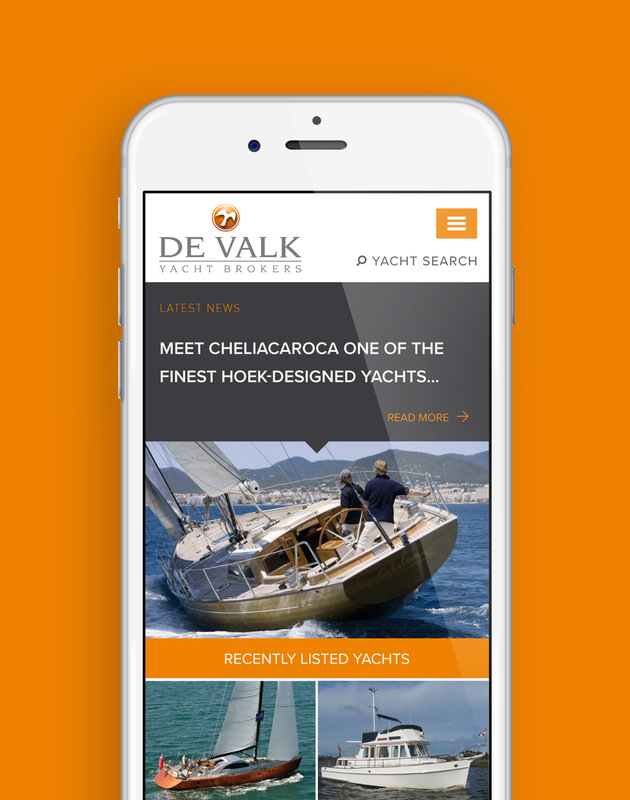 Branding for an International Yacht Brokerage Group.